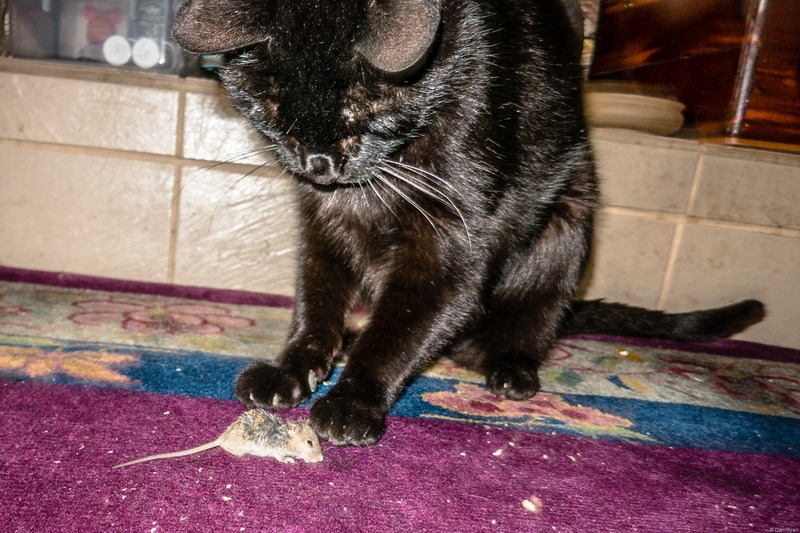 Indy caught a mouse today, which as far as my wife and I can recall is not something he has ever done before. 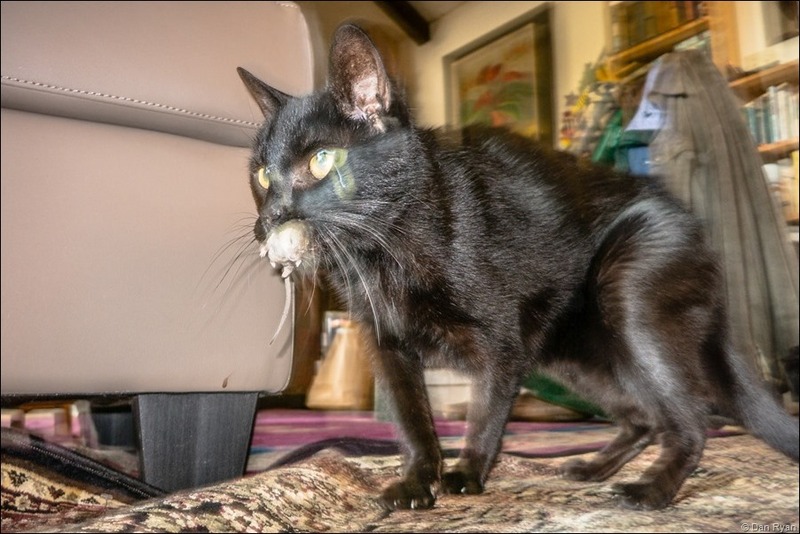 The upside to this is he’s over 16 years old and still spry enough, with the help of regular medications for his aging joints, to be the predator he was built to be. The downside is Indy didn’t kill the mouse outright.